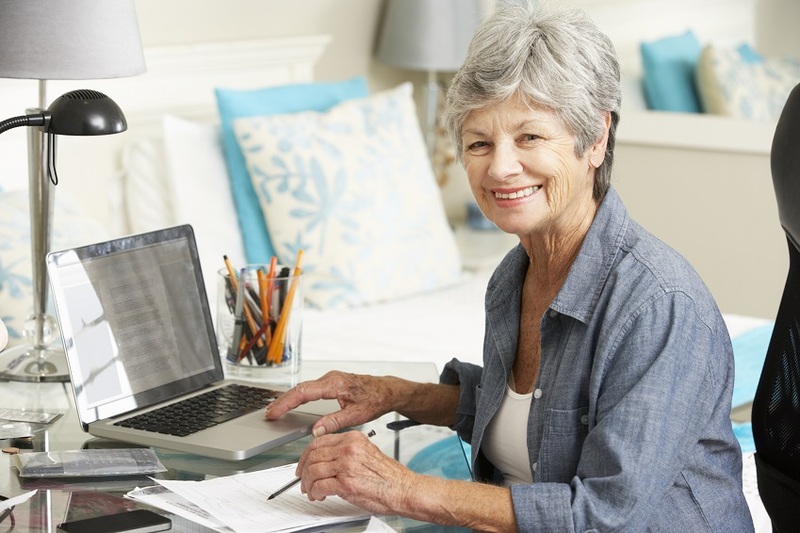 Working from home can be a great way of bringing in extra cash when you’re retired. Here are some tips on how to do it. With time on your hands you’re in a perfect position to work from home. Not only is it a way to bring in extra money, home working is flexible so you’ll have plenty of time to enjoy your retirement as well. 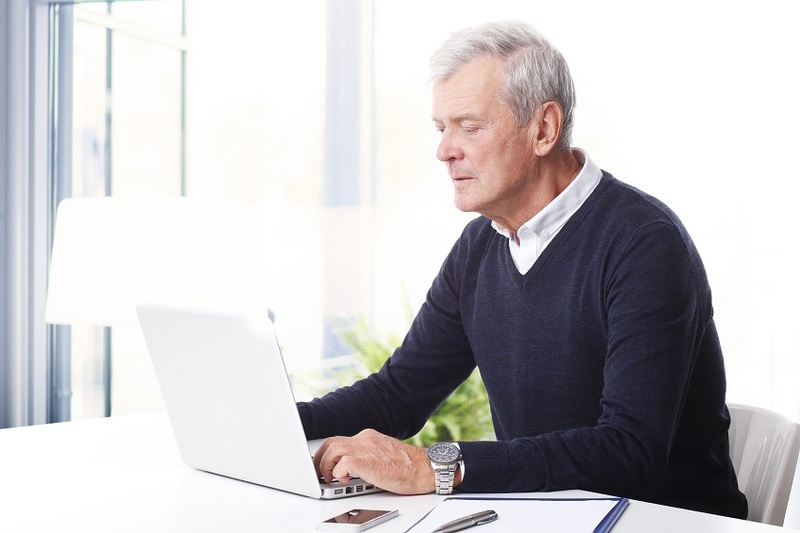 Just because you’ve retired, doesn’t mean you want to stop working completely. Freelancing is a great way to do this. You can take jobs as and when you want to and only choose the ones you’re interested in. Plus, you can work the hours you want to and do it from home. To get started, set up a profile online at one of a number of freelancer sites like fivvr.com or upwork.com. the beauty of these sites is that you don’t even need to be based in the same country to take the work a lot of the time. Online tutoring can be lucrative. If you have an expertise in a particular subject and know your way around the National Curriculum, you can make money by teaching over the internet. A good site to get started on is Tutorhub. It allows you to set your own hourly rate and pays you by the minute. It also provides online tools such as an interactive whiteboard to make teaching as easy as possible. If you have previous corporate experience, your knowledge could be valuable. Many businesses turn to experts to solve their problems, so with expertise in the business world you could make some cash helping start-ups or other companies. Innocentive.com has thousands of challenges online where businesses offer awards for problem solvers. If you solve their problem and win the award, you could win thousands of pounds. Although online surveys can be a pain when they pop up in your email, there are companies that will actually pay you to do them. The surveys are usually easy to do and pay up to £4. Some market research companies will pay even more for you to take part in focus groups. See Pureprofile , Valued Opinions , or Pinecone Research for details. There are thousands of firms that want you to sell their products from them. Initially they may require you to purchase a ‘starter kit’ of training materials but generally these are not very expensive. Most legitimate companies will allow you to sell back any unsold products. Steer clear of the ones that don’t. Choose something to sell that you fully understand and are enthusiastic about – this will make the job much more enjoyable. For more information visit The Direct Selling Association. Speak another language? Why not make it pay. There are opportunities to be a translator covering every subject under the sun, especially in a world where small business can easily become international firms overnight. If you would like to give it a go visit Gengo or Translators Café. This entry was posted in Blog on 7th March 2017 by Julie Tucker.